Susan began her journey in 1997, when she trained in beauty therapy at Fife College. After graduating, Susan studied holistics, exploring different techniques from around the globe. Using a holistic caring approach and her attention to detail, Susan quickly built up a reputation and her expertise were in high demand. In 2004, she opened Absolute. Her passion for results led her to train in medical aesthetics, specialising in laser/ipl, chemical peels, skin-needling and advanced cosmetic procedures, where she was privileged to train with some top industry experts. With her eye for perfection, Susan was dubbed ‘the brow queen’ by many of her clients and had many travelling from afar to experience her brow artistry. Seeing a niche in the market for precision brow shaping, she trained with celebrity brow guru, Nilam Patel and subsequently brought HD Brows to Scotland in 2009. With a high emphasis on training in the salon, Susan believes education is the key to the salons success and ensures all the staff keep up-to-date with the knowledge and skills required. Her vast knowledge and experience has led Susan to her role as lecturer at a local college, where she teaches in beauty therapy. 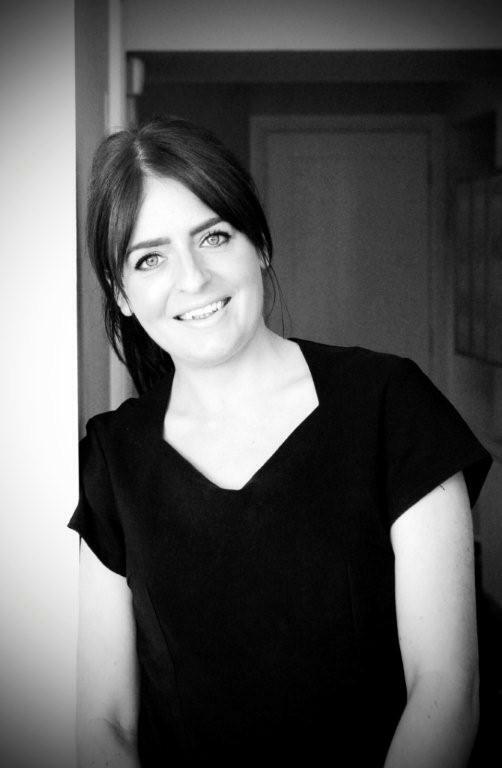 Combined with managing the business and training, Susan also holds regular skin clinics in the salon, specialising in advanced cosmetic procedures. Over the years at Absolute, Arlene has pushed her boundaries as a therapist. Her dedication and hard work resulted in her being presented with the prestigious Skin Expert award from the International Dermal Institute. A fabulous accomplishment, making her one of only a few elite therapists with this achievement. Master of lash extensions and precision brow shaping are all but a few treatments that Arlene is renowned for, with many clients traveling from far and wide to experience her perfectionism. In 2002, Arlene was awarded with Sterex Electrologist of the Year. Since then, Arlene continued to train extensively in Medical Aesthetics and gained further knowledge to perfect her skills in chemical peels, dermaroller and Intense Pulsed Light. Arlene’s personality and skill provides her clients with confidence that they are in safe hands and that individual care is always the main focus. 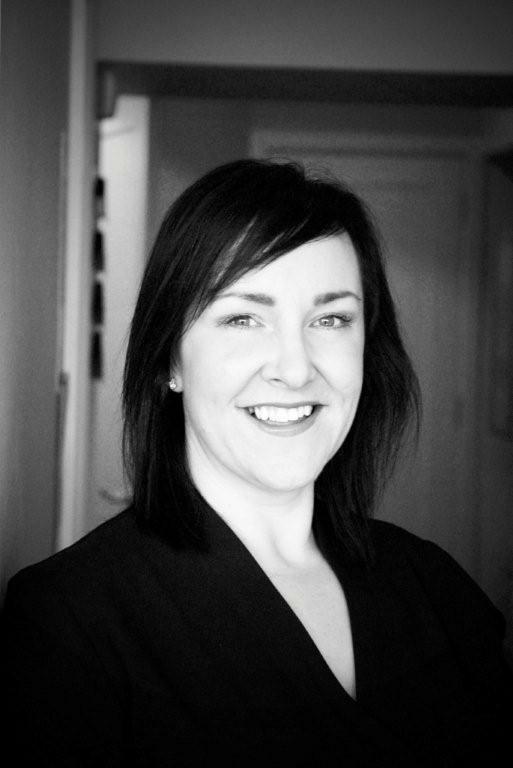 Gillian started her career back in 1992 when she trained at Perth College in her beauty therapy diploma. In the past 22 years, Gillian has witnessed many developments of the ever-evoloving industry. 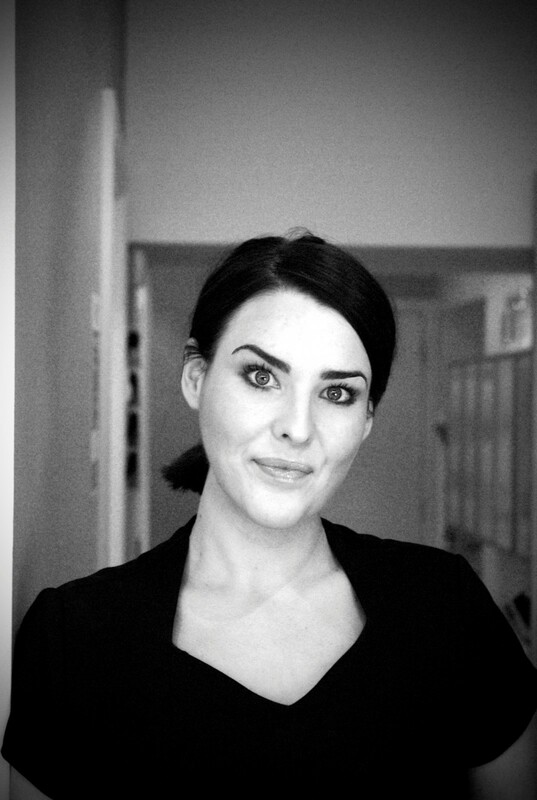 With many years experience in high-end salons and spas, Absolute was delighted to welcome her into the salon in 2008. Her warm and bubbly personality and her in-depth knowledge of treatments make her an excellent Front of house in the salon. She is more than helpful when it comes to advising clients of services and ensures a smooth booking process for all your appointments. Gillian also carries out therapies in the salon and is an extremely popular team member.